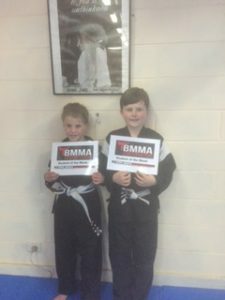 This week we had 2 Students of the Week in Kids Karate : Izaak Black and Woody Sharvin. 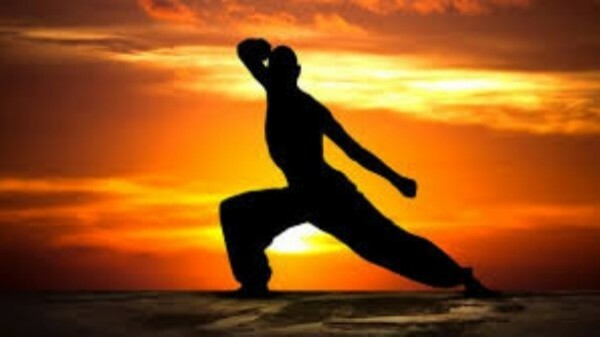 They are currently Blue Belts but are training with the intensity of Black Belt Students. Normally we have one Student of Week but this week we could not separate two blue belt students in Kids Karate.